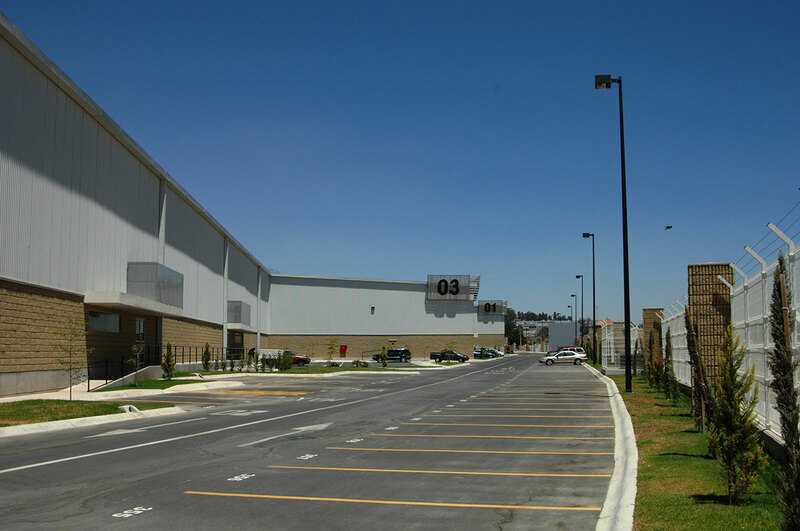 Parque Industrial Tecnológico III (PIT III) is a for-lease 34,766-square-meter multi-tenant speculative industrial park in Guadalajara, Jalisco, Mexico. 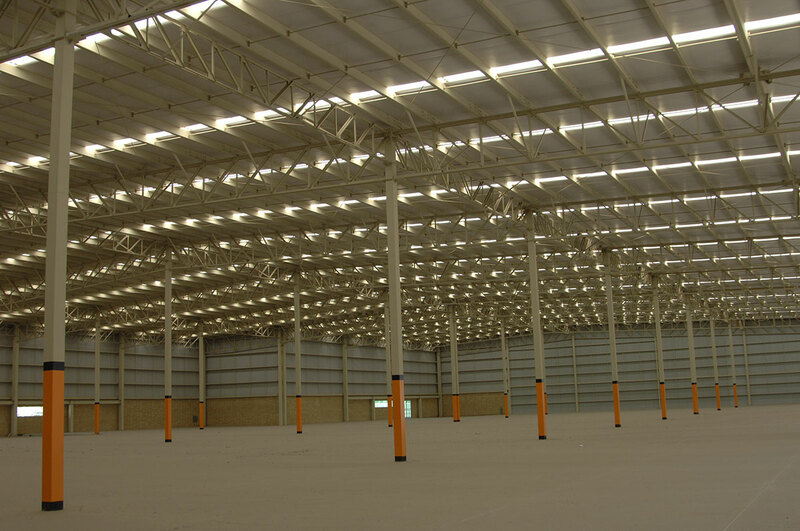 PIT III has been designed to meet both light manufacturing and warehousing and distribution needs. 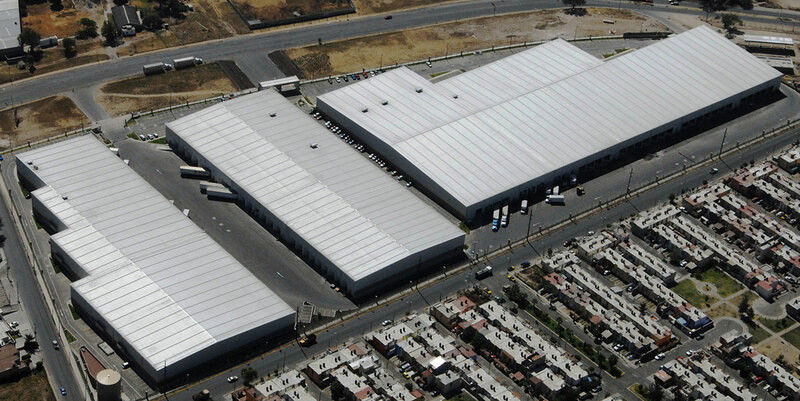 This three-building project offers standard specifications which makes it attractive for most industrial activities.